PF&A is a proud sponsor of The Arthritis Foundation! The Arthritis Foundation is partnering with Committee Chair, Todd Rauchenberger, at Sports Medicine and Orthopaedic Center, Inc to host their inaugural Beef, Bourbon, and Blue’s event with proceeds benefiting the Arthritis Foundation. We hope you can join us on February 9th! Run, Run, Run as fast as you can! 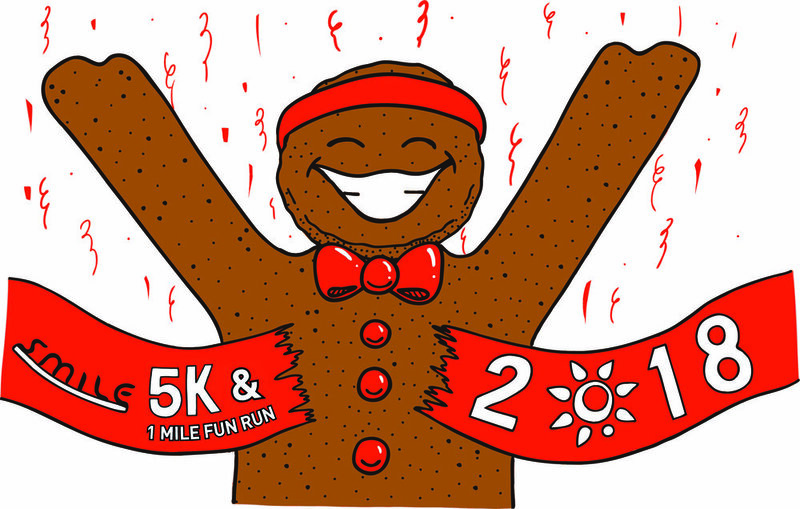 During this year's SMILE Gingerbread 5K or Gingersnap 1-Mile Fun Run (for ages 12 and under) on December 1st! On a new course, the races start and end at Hot Tuna Bar & Grill. Overall and age division awards will be presented during the Post Race Party at Hot Tuna Bar and Grill. We hope to see you there in support of a great local non-profit that works effectively to enhance the lives of children! Click on the following link for event details and to register for the race. Get in the spirit this holiday season! Tie bells to your shoes, dress in a festive costume and raise funds to help cure arthritis. Together, we can make a difference in the lives of more than 50 million Americans, including 300,000 children, who face the daily challenges of the nation’s #1 cause of disability. Dinner and Fun to Follow! 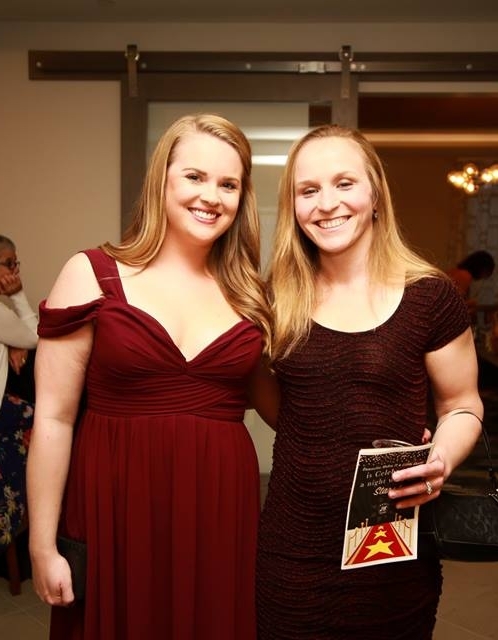 The Stars Were Shinning at the Eighth Annual SMILE Red Carpet Gala and Auction Event! PF&A was proud to be the Spotlight Sponsor at this year's Samantha Makes It a Little Easier, Inc. (SMILE) Red Carpet Gala and Auction. Over 100 people gathered for a night of fun and fundraising. SMILE’s mission is to enhance the lives of children impacted by a life-threatening condition through education, encouragement, and empowerment. For over five years, SMILE has been fulfilling its mission by providing items such hearing aids, wheelchair lifts, therapeutic tricycles, and much more. SMILE also supports programs that help enhance children’s quality of life through education and empowerment. Potential beneficiaries can download an application at www.smileasier.org or email them directly at contact@smileasier.org. 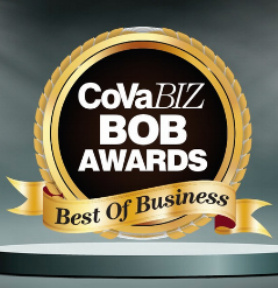 CoVa Best of Business Awards - Vote Now! The nomination round for the CoVa Best of Business Awards 2018 is in full swing! Have you had a positive experience with PF&A Design? Help us get to the finalist round for Best Architectural Firm by clicking on the link and posting your nomination. Your vote means the world to us! Thank you! 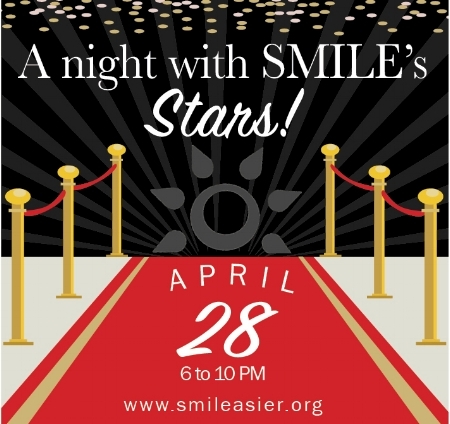 SMILE is rolling out the red carpet for their Eighth Annual Gala and Silent Auction! 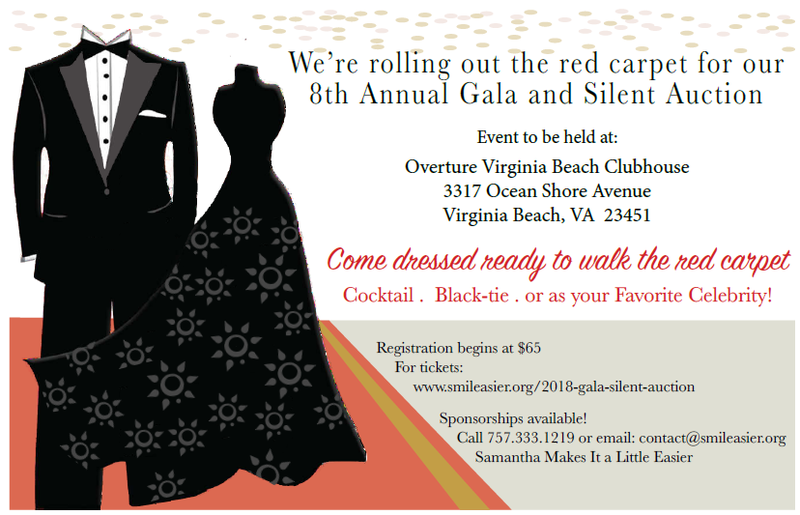 This event benefits children in Hampton Roads with life-threatening conditions. The event will be held at Overture Virginia Beach Clubhouse on April 28th, 2018 - 6:00 to 10:00 pm. Congratulations to all of this year's SMILE 5K finishers! PF&A staff and family finished strong, medaling in various categories! Sharon, Lynne and Joe attending the North Carolina Hospital Engineers Association (NCHEA) Conference in beautiful Asheville, North Carolina. Lynne Manning, Associate and Jess Grimes, Architect attending the Hampton Roads Association for Commercial Real Estate (HRACRE) luncheon. Lynne Manning, Interior Designer and Associate at PF&A, was recently named to the Board of Directors for the dynamic non-profit Gloucester Arts on Main! This organization, located in historic downtown Gloucester, Virginia, provides an environment for art-making, art education, and art exhibition. Gloucester Arts on Main hosts gallery art shows and offers various art classes, workshops, and special events to members and the public. 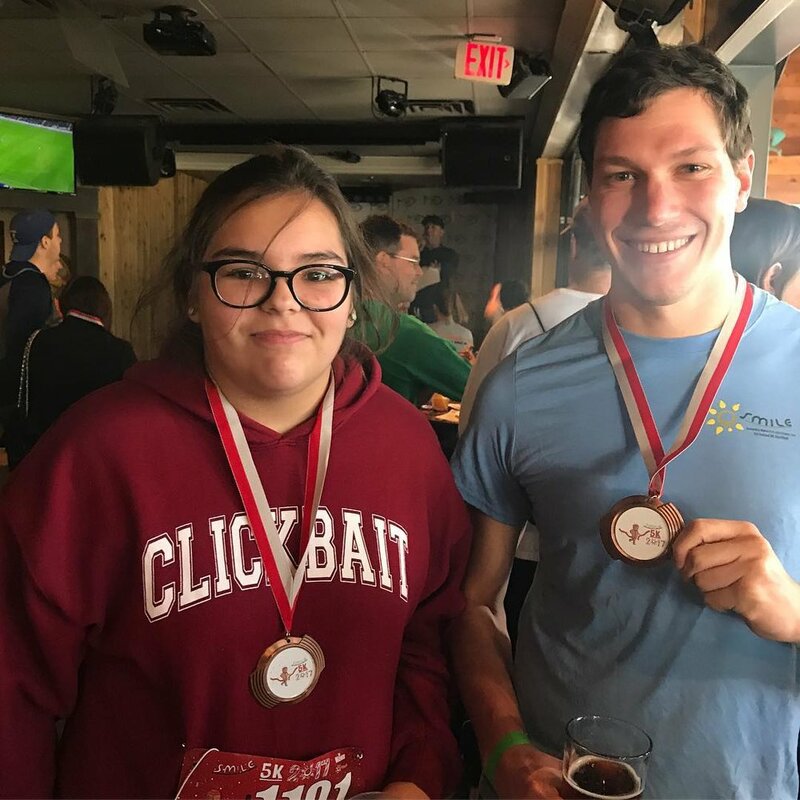 Our Interior Design staff just participated in the tree decoration competition for this year's IIDA Christmas party which was held at the Brick Anchor Brew-House in Norfolk. Each tree was to be themed around a popular children's book. What a clever and creative representation of Harold and the Purple Crayon (you can see Harold drawing the purple star on top)! After the event, all of the decorated trees and books are donated to St. Mary's Home. 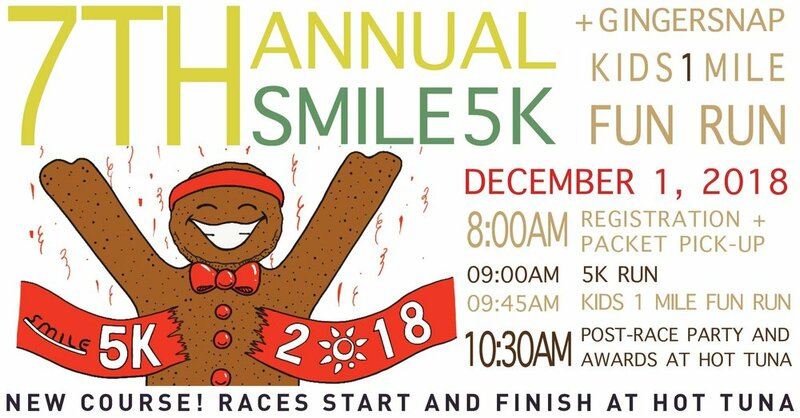 SMILE's Fifth Annual 5K Run/Walk has been moved to December 3rd! Get ready and tie your laces for SMILE's Fifth Annual 5K Run/Walk event on December 3rd! This year's exciting location is the Cape Henry Trail through First Landing State Park in Virginia Beach. Run/walk starts at the 64th Street park entrance with post-race party being held at Hot Tuna Bar & Grill! We hope to see you there in support of a great local non-profit that works effectively to enhance the lives of children! Get in the spirit this holiday season! Join our team, tie bells to your shoes, dress in a festive costume and raise funds to help cure arthritis. Jingle Bell 5k run on Saturday December 10th at 9am on 24th street at the ocean front. If you are interested in running or walking, the event early bird registration ends after 9/30/2016. A Roaring Good Time at Sixth Annual SMILE Gala & Silent Auction! 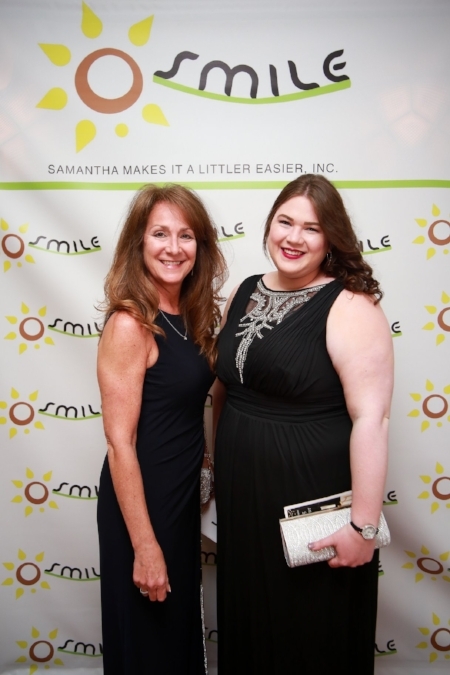 Samantha Makes It a Little Easier, Inc. (SMILE)'s 6th Annual Gala and Silent Auction was a Roaring Success! Over 100 people gathered for a night of fun and fundraising. Princess Anne High School’s band kicked off the evening with some jazzy tunes followed by DJ Joe Fortuner who kept the night going. Potential beneficiaries can download an application at www.smileasier.org or email us directly at contact@smileasier.org. Lynne Manning has been appointed Chair of the Arts at Abington Committee in Gloucester, VA 2016-2018. Arts at Abingdon is a key part of the music program at Abingdon Episcopal Church, and integral in our community outreach. 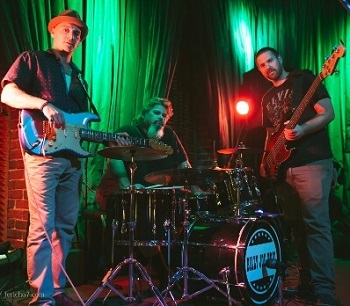 The highly visible Arts at Abingdon program sponsors world-class concert series which provide everyone in our community with a series of five free concerts by local, national, and internationally renowned musical artists. The concerts each year include a well-known organist to showcase our beautiful Walker tracker organ along with other concerts that might include anything from a string quartet to choral, brass or jazz. The concerts are held in the beautiful and acoustically outstanding Abingdon Church. 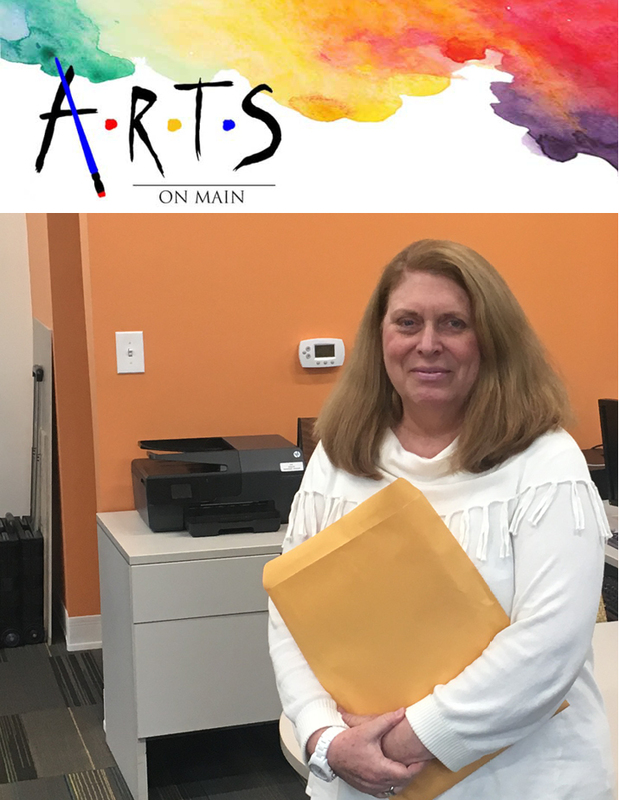 The Arts at Abingdon committee works year-round on fundraising, programming, and advertising in order to have a successful program to present to the public. The series relies solely on contributions from individuals in the community for each fiscal concert calendar. Lynne Manning, Interior Designer and Associate at PF&A, re-appointed to the Board of Directors for the Virginia Society of Healthcare Engineers (VSHE) 2016-2017! We know you will continue to do very well in your position within this dynamic association. PF&A Receives Outstanding Vendor Award! Thank you Virginia Society of Healthcare Engineers (VSHE) for recognizing PF&A with the 2016 Outstanding Vendor Award! Senior Interior Designer and firm Associate Kim Bernheimer is pictured accepting the award on behalf of PF&A. VOLUNTEER Hampton Roads has recognized PF&A with the 2013 Corporate Volunteer Excellence Award. We are grateful for this accolade and look forward to continuing to serve our community!